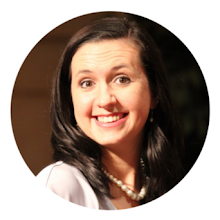 I am so excited that my dear friend Natasha has joined the Babywise Friendly Blog Network! She offers a different and unique perspective as she navigates through foster care. Also, she's just one of my people. If you haven't already checked out her blog, you should! Today, she is addressing the topic of "tricky people" and body safety rules. I think she articulates who "tricky" people are really well and has great tips for how to communicate this with children. Be sure and read the whole article here: Let's Be Brave: Tricky People and Body Safety. 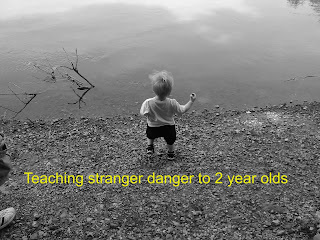 Also today, Kimberly is talking about addressing "stranger danger" with her two year old. "How do I do this though? 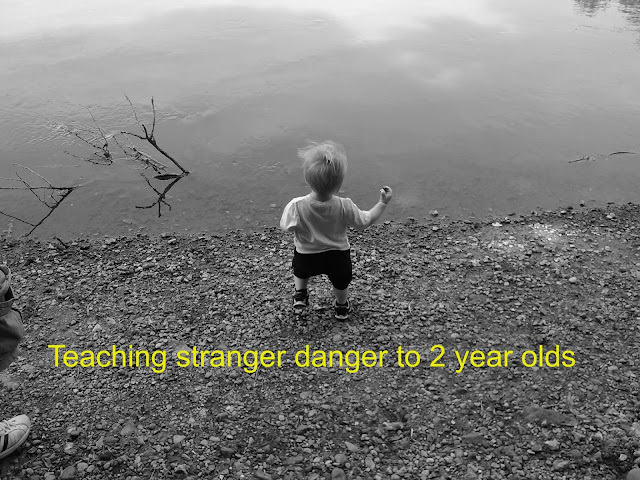 A big issue I have with teaching about stranger danger at this age is that I don't want to introduce fears to Ben. He doesn't currently worry about someone trying to hurt him or touch him inappropriately, and I do not want to be the one introducing those ideas to him. I need to find a way to teach him to protect himself without scaring him. And I need to figure out the proper language to use so he understands and can report back to me anything that is going on with him. I have found with Ben that simple language and repetition is key, as with most kids his age. I want to be able to have short conversations with him that we can repeat over and over." 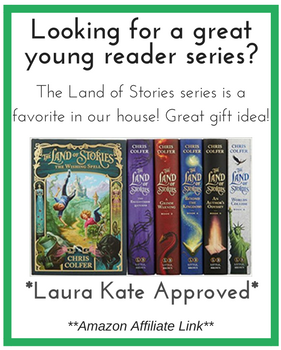 Be sure and check out the rest of the rest of the posts from the girls this week!